Critter Control in the Office! Yeah…It seems that my workplace has Mice! Since I am the editor of the monthly Safety and Health Newsletter for our office, I thought perhaps others have encountered similar issues. (You may see future articles here that were written for the office. I try to keep it short, sweet, fun and informative. The move is showing us all kinds of signs of possible infestation! It also makes us clean up our clutter, so there; a plus side, I guess!It’s oh-so-pleasant when you find droppings or even worse, a dead mouse carcass among the files! So…This is the missive I sent out to my peeps. May it help you should you find yourself in the similar situation. The only mouse I need at my desk should be attached to my computer! Yeah…In case you haven’t noticed, we have a little problem with mice at ERO! Some have found them staring back from an open drawer, some have found “gifts” left behind on our desk, and some have had the pleasure of the carnage of a trapped mouse in their area. YUCK! All around! Mice are only cute in Cartoons, bro!! (No…Really… Mickey is a MYTH!) 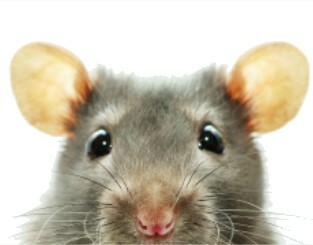 Mice are destructive, dirty and can get into everything and anything, even very tiny spaces. They multiply rapidly, leaving feces and urine all over the place. (Still think they’re cute??) Mice spread disease and bacteria, chew through wires and files. In short, they are neither fun nor cute! * Unusually musky odor/stale smell. (Let’s Recap…EW!) Keeping your desk clean and open-food-container-free will help keep critters at bay. 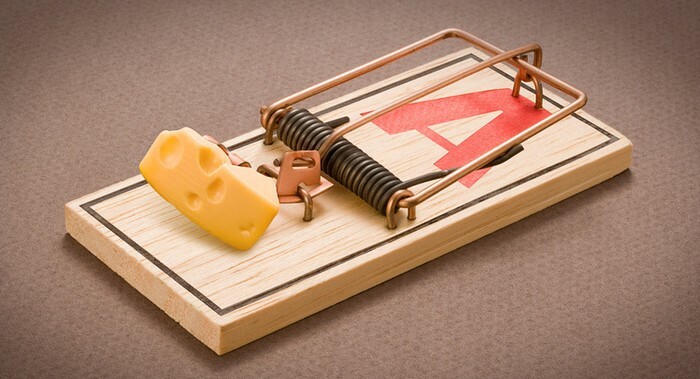 Mice, walking on your desk, in your desk drawers, eating your snacks, etc. can potentially pass the Hanta Virus onto humans via their feces, urine, saliva, etc. Oh, and it can be fatal if not treated. Hanta Virus symptoms begin one-to-six weeks from inhaling the virus and include 3-5 days of flu-like illness, with fever, soreness, headaches, nausea/vomiting, and fatigue; then, eventual shortness of breath and fluid in the lungs, followed by a hospital stay. The virus eventually dies off, but it varies, depending on environment, humidity, sun exposure, etc. Bottom line: ALL droppings should be treated as if they are one, big virus per the WA State Dept. of Health. I suggest bleach wipes…LOTS and LOTS of bleach wipes!! If you don’t feed them, they won’t come! (Apologies to Field of Dreams!) Prevention is the key! To help keep mice under control, keep your area clean! (Duh! No-brainer, right??) Store food in good plastic containers (not Ziploc baggies…They chew right through those!). Also, wipe down your desk often with bleach wipes. WARNING: Those Aren’t Caraway Seeds!! We’re just a few droppings shy of a Hanta Virus, people! That means we MUST keep our respective areas clean and neat, which takes a group effort to help get rid of the critters from our building. Previous Guilty Pleasures in Cinema!! Next Can It Be November 9th Already?? ?